Hello Friends of the German Language! "The German School Upstate, SC teaches cultural perspectives which lead to multicultural competence and an understanding of our global community. 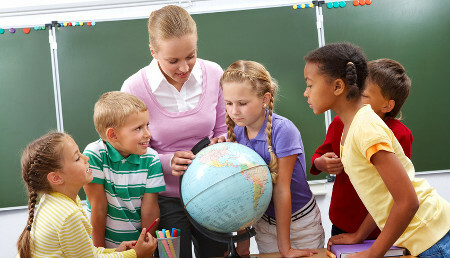 Our mission is to ensure that each student develops skills in the German language. We strive to broaden their knowledge in culture and traditions of the German speaking countries." Join now and become a part of our community!